We have carefully designed and selected our range of limestone tiles to add another level of luxury to your home; whether you are looking to create an authentic country style in your kitchen, a vintage hallway or contemporary open-plan living space our range of limestone tiles will provide durability the highest quality and most of all fantastic prices. Our collection of refined limestone natural stone tiles are ideal for adding an individual and timeless look in your home. Available in both flagstone and modular sets; their versatility means they can be used in kitchens, living areas, utilities, hallways or bathrooms. Available in brushed and honed finishes our range will create an aesthetically pleasing, light-reflecting look that will get noticed by friends and family alike. They also offer practicality and versatility as they are durable for high traffic areas such as hallways, wipe-clean for kitchens and can be also used with underfloor heating. There’s more - these natural tiles are resistant to mould and bacteria making them a perfect choice for any home. If your tiles do become dirty, just give them a quick mop and they’ll be dazzling again in minutes. If you’d like more information on how to keep your tiles clean, you can always read our blog. If you need some advice on how to design the perfect room, see what our experts are saying. Or, alternatively, have a read of our product guides. 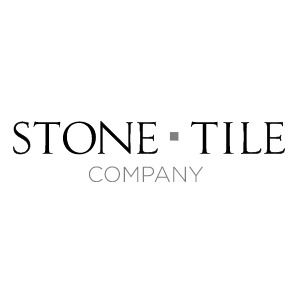 At The Stone Tile Company, we pride ourselves in high-quality products, so we’re sure you’ll find the perfect tiles in no time at all.